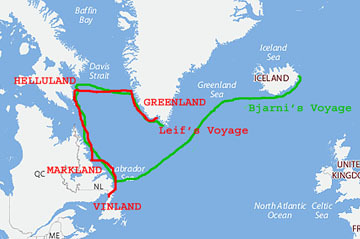 Grœnlendinga Saga  and Eiríks Saga  are the primary written accounts of the discovery and settlement of Greenland and, in North America, Helluland (“Flat Stone Land”—Baffin Island), Markland (“Woodland”—Labrador), and Vinland (“Wineland”—Newfoundland), all in present-day Canada. The specimens derived from four sites located across a thousand miles of territory extending from northern Baffin Island to northern Labrador. The sites belonged to the Dorset culture , an extinct Paleo-Eskimo people. From the artifacts at Dorset sites, Sutherland conjectured the Eskimos had traded with Vikings, which of course may be true. But, as archeologist Lawrence H. Keeley has impudently pointed out , items found in this manner can just as easily represent the spoils of war. 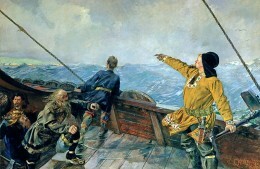 Canadian Broadcasting Corp., “The Norse: An Arctic Mystery ,” The Nature of Things, November 22, 2012. Executive Producer: Gordon Henderson. Produced, written and directed by Andrew Gregg. A 45-minute Canadian television documentary about Patricia Sutherland’s Baffin Island discoveries. Viewable online only in Canada. 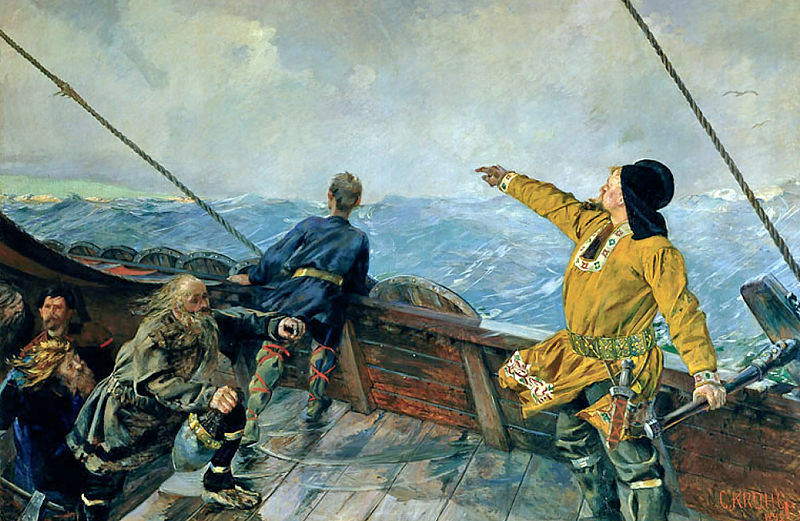 PBS Television, “The Lost Vikings ,” Secrets of the Dead, May 16, 2000. 55 mins. Narrated by Roy Scheider. 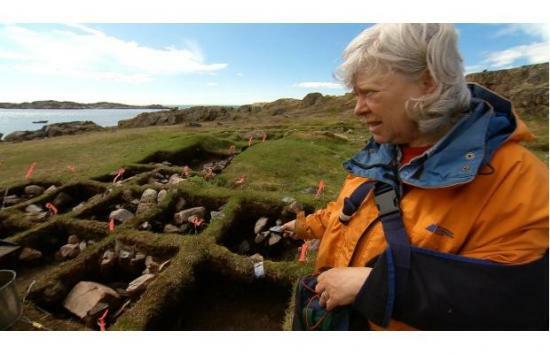 Archaeologists and forensic anthropologists investigate the disappearance of the Greenland Vikings. Full episode available online.